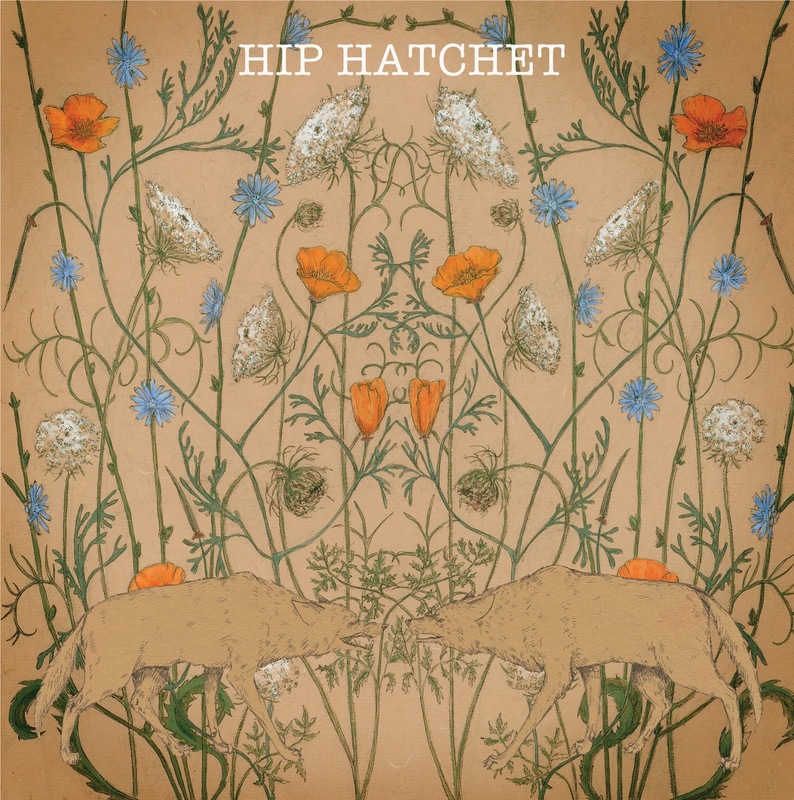 If you’re a little partial to some wordsmith musings then make sure you check out the latest album by Hip Hatchet. HOLD YOU LIKE A HARNESS is the fourth release by Philippe Bronchtein and what better recording pseudonym to adopt than one creating the ultimate image of a travelling troubadour. 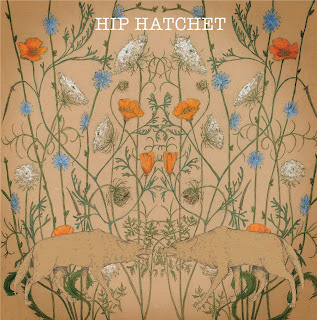 On the evidence of this record, Hip is the epitome of the wanderlust poet brimming with songs, tales and tunes. The voice may be worn to the levels of ageless maturity, but this adds an authority and credence to the contents of a record already subject to positive press in Europe. In fact, this presents a solid foundation for Hip to cross the Atlantic later this month and promote the record. This eleven track offering from an artist now based in the creative hub of Portland Oregon, is a cross fertilisation of a lengthy list of studio players and the insular drive of time spent roaming the land sharing songs for a living. The splendid arrangements add extra appeal and help package the record for home enjoyment. However some time and energy will need to be exerted to discover the true treasures of this record especially as Hip doesn’t chase the killer chorus and many of the songs are devoid of enticing hooks. What is on offer to the discerning ear is a wonderful rambling trail of encounters, loves and acquaintances wrapped in the literary sentiment of lyric laden songs. The song structures often border on unconventional with repetition being a common feature. Ultimately there is a delightful feel of randomness to the songs and their subjects, but equally a fascinating past time in acute analysis for those inclined to soak up the lyrics of an album. The top line from the record is ‘the cars look like crying in this Oregon rain’ from a track unsurprisingly titled ‘Cars Look Like Crying’ and is one of many leaving a thought provoking mark. If the arm was twisted to pinpoint a stand out track then ‘Travel Map’, with a wonderful appealing mid song gear change of tempo dressing a song possessing a slightly weird range of lyrics, would get the nod. ‘David’s Wolves’ is another desirable contribution to edge into bizarre territory, while ‘Ladies Night’ is the track where Hip injects a dose of passion into the song delivery. Musically the album strays across the roots spectrum with pedal steel adding a country flavour to the abstract ‘Coward’s Luck’ and a piano intro creating a tender plateau for ‘Words of Wisdom’. Towards the end of the album the multi instrument effect from the production kicks in with violin positively impacting on ‘Father Redemption’. 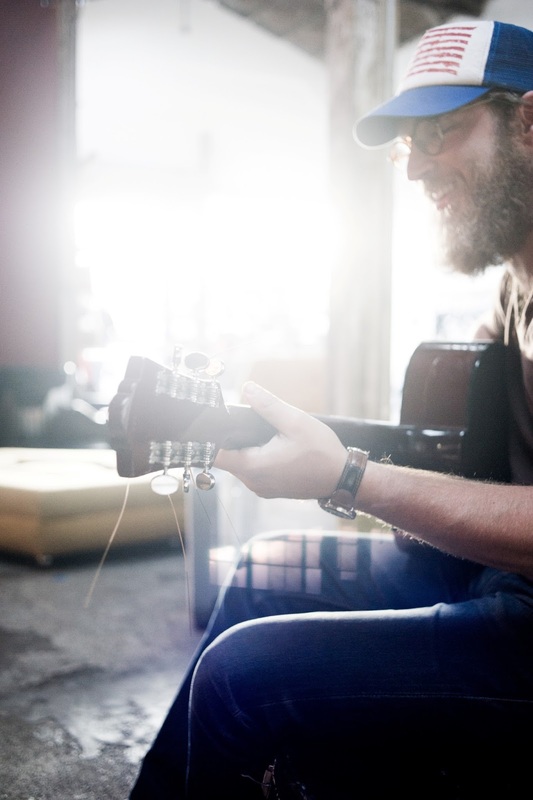 Hip’s travels across an expansive stretch of the northern part of the American continent have proved the ideal inspiration for a record that also raises the importance of that secure home base which now exists in Portland. These travels will once again re-commence when he plays a concise sixteen date tour during his two and a half week stay in this country starting at the end of September. The opportunity to hear the songs live will no doubt add to their deeper understanding, although their thought provoking status will also enhance the record buyer’s experience. HOLD YOU LIKE A HARNESS is not for the faint hearted or weaker musically minded which will inevitably be an added appeal to its target audience and re-affirm Hip Hatchet as an innovative singer-songwriter.